Last week the potatoes did not make it into the box. This week we have made sure that they are. Here is that recipe again. Here is how we have been eating potatoes for the last couple weeks. Wash those little guys real good. Cut the potatoes if they are bigger than an inch thick. Put some olive oil in the skillet and drop a hand full of potatoes in. Once they start to sizzle get, add 1/4 cup vegetable or chicken broth and put the lid on. Let them cook for a few minutes. Now lift the lid, stir the potatoes and put some chopped tomato and basil in there. Add more broth if it is getting too dry and put the lid back on. After a few minutes, take the top off, stir the potatoes and pour a splash of white wine in there. Cover again and wait a couple minutes. Now for the last time, take the lid off add a little more wine and broth if it is getting too dry. Just enough so you are sure it will not burn. Before putting on the lid, add two tablespoons of Parmesan and cover. Let cook for a minute or two. Lift lid, stir one last time and now cut of the heat and cover. Basically, you are doing a white wine, broth reduction whilst taking the potatoes, tomatoes and basil along for the ride. You end up with a wonderful potatoes in rich gravy dish! 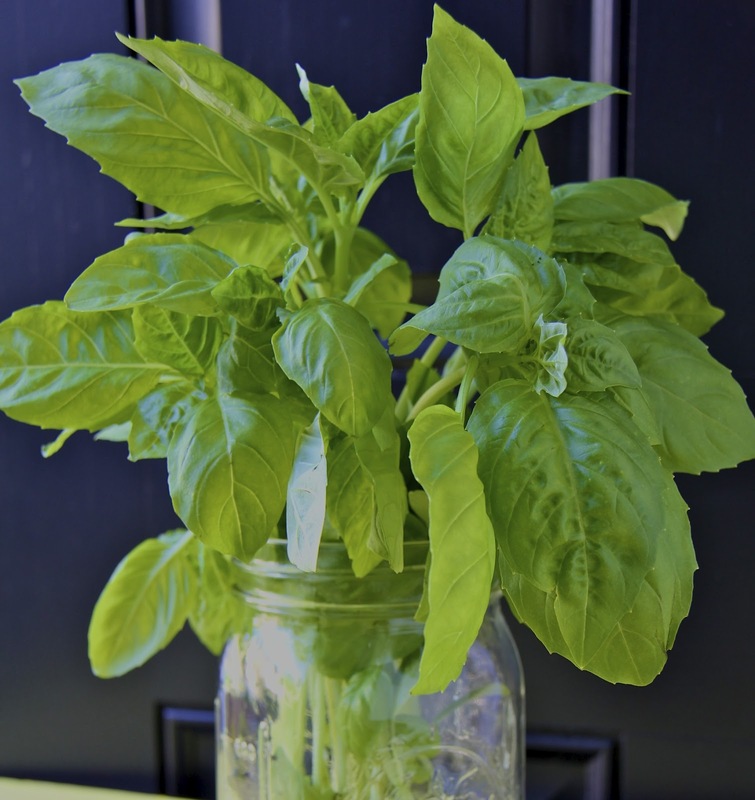 Did you know how good for your health basil really can be?